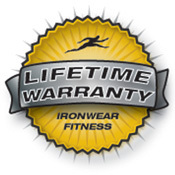 Club Iron Belt™ is IRONWEAR ™’s unique patented design which gives you three great Flex-metal™ products in one system. 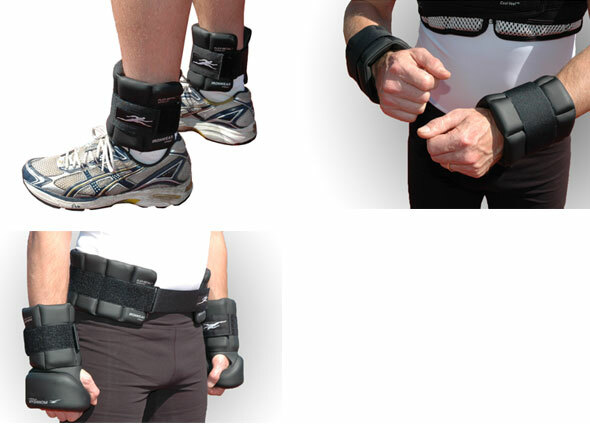 You get a belt which separates into two ankle or wrist weights. No other system offers you the flexibility of the Iron Belt™. Club Iron Belt™ is IRONWEAR ™’s top of the line weights system. It covered by a patented soft durable glove leather surface which feels nice and blocks sweat from being absorbed. Club Iron Belt™ besides being more comfortable, can be easily wiped off, cleaned and sterilized. It is ideal for heavy use and multiple users. Club Iron Belt™is a 5 pound belt which positions the weight properly over the hips for maximum comfort. The front and back are open to keep pressure off your abdomen and spine. The over sized tension straps make it easy to adjust, put on and take off. 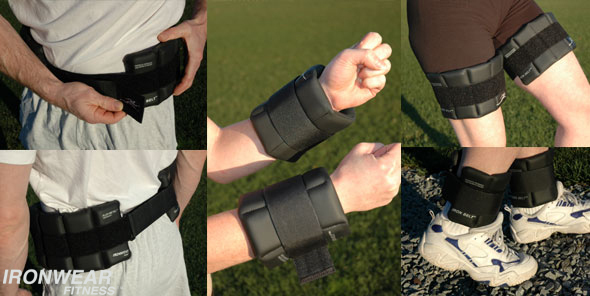 Club Iron Belt™ separates into two ankle, wrist or thigh weights. Each weight has the largest securing straps in the industry. Each of the two sections has five padded patented stretch pockets into which one 1/2 pound Flex-metal™ insert may be inserted. 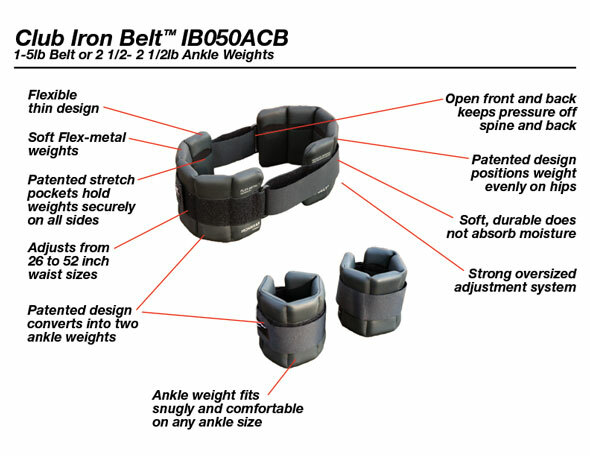 Club Iron Belt™ system IB025ACB comes with 10 - 1/2 pound Flex-metal™ inserts and is adjustable up to 5 pounds, 2.5 pounds per side. Champion Material(shown on top) acts like a sponge and pulls moisture away from your skin. Champion material has a high durability porous knitted nylon fabric outside and an open cell rubber padding inside. Moisture is pulled through the porous nylon and absorbed by the rubber padding. Because the champion material also breaths, the moisture readily evaporates. Club Material has the same inner high durability nylon fabric and rubber padding but in addition the club material has a patented outer layer which feels like glove leather but blocks moisture absorption. Moisture stays on the surface and rapidly evaporates.